The Bulletin contains extracts from Awards rendered by ICC arbitral tribunals, Articles providing comment and analysis on law and practice, ICC reference documents including the annual Statistical Report on ICC arbitration, Reports of the ICC Commission on Arbitration and ADR offering guidelines and discussion on procedural and substantive issues, Secretariat Notes elucidating ICC rules and practices, and news of interest to users of ICC dispute resolution services. 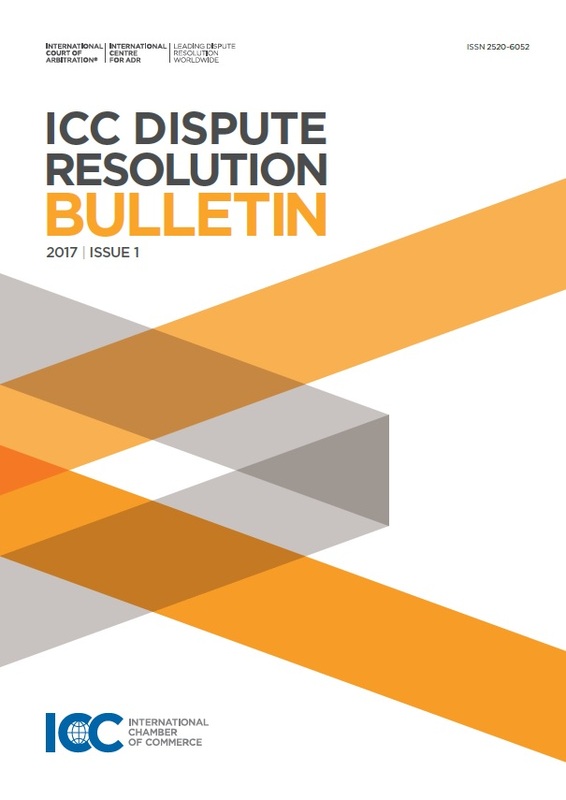 Founded in 1990, the Bulletin is produced under the auspices of the ICC International Court of Arbitration and appears biannually. From 1990 to 2010 it was published in two separate English and French editions. It is now published in a single, multilingual edition, predominantly in English but also including material in French and Spanish. Where a choice of languages is available, click on the desired language button in the tables of contents below. 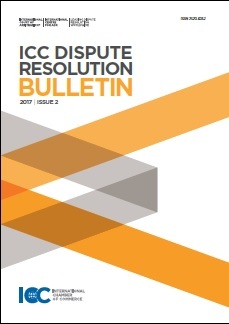 ICC Young Arbitrators Forum: Killing Me Softly with EU Law: What to Do after the CJEU Judgment in Achmea? 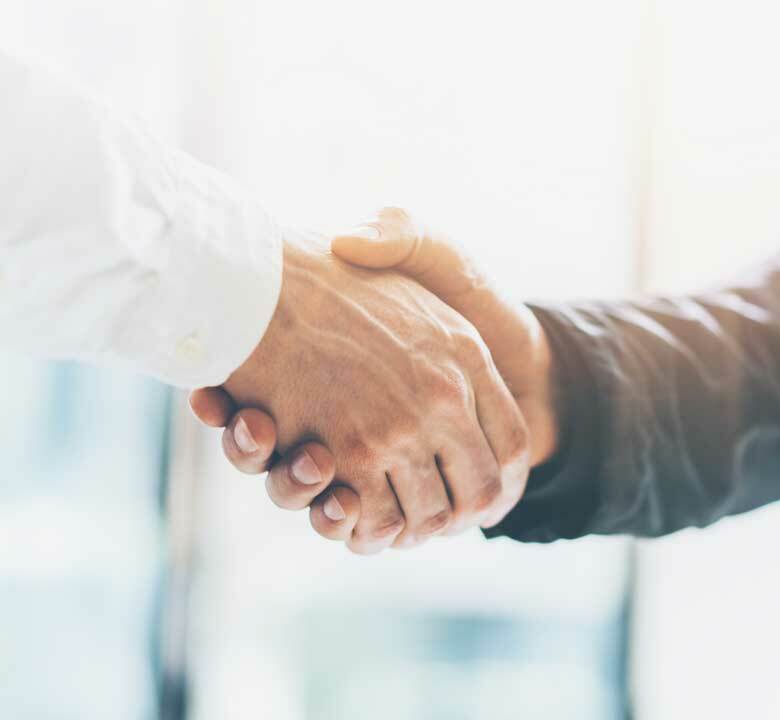 Last year was the first of many to come, as 2017 saw the first edition of the Paris Arbitration Week (PAW). The reports in this section cover six of the numerous events that took place during that week. 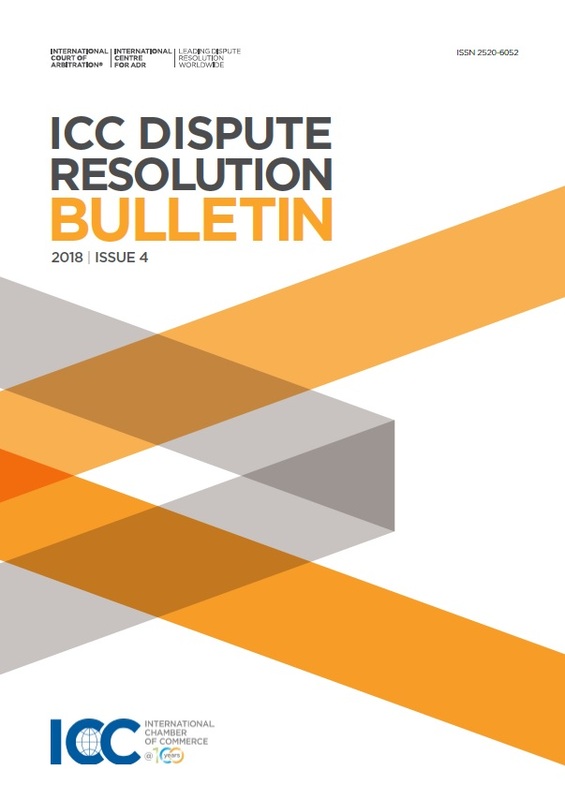 Colombia: Iura Novit Arbiter in Colombia: Supreme Court Considerations on the Principle of Congruence in International Arbitration. Chile: Recent Dismissal of a ‘Recourse of Complaint’ against an Arbitrator Acting in an ICC Arbitration. Switzerland: Can an Interim Award Deciding on Part of the Jurisdictional Objections Be Challenged? Abstract How Has Female Participation at ICC Evolved? ICC Mexican Arbitration Day, in memory of Guillermo Aguilar Alvarez. 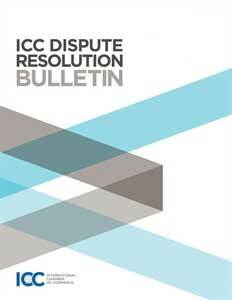 France: Does the Recent Law Modernising Justice Have Any Real Impact on Arbitration Clauses? Poland: Arbitration Clause No Defence Against Court-Assisted Settlement Proceedings? England: Where to Seek Injunctive Relief Before the Constitution of the Arbitral Tribunal? Recognition of Foreign Arbitral Awards in Brazil: Recent Developments Lauro Gama, Jr.
La reconnaissance des sentences arbitrales étrangères au Brésil : évolutions récentes Lauro Gama, Jr.